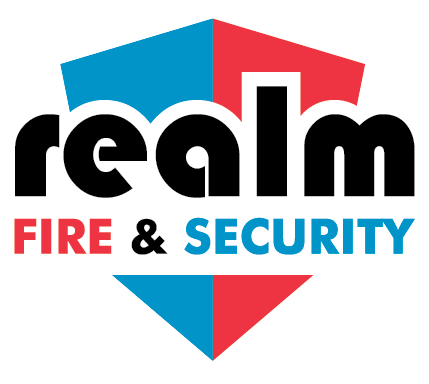 Realm Fire & Security offer a comprehensive range of fire suppression products for all Commercial and Industrial applications in and around the Aberdeenshire area. 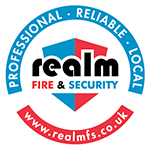 Working with some of the largest brands and M&E contractors in Scotland Realm Fire & Security prides itself on offering bespoke solutions for all types of specialist fire suppression systems. 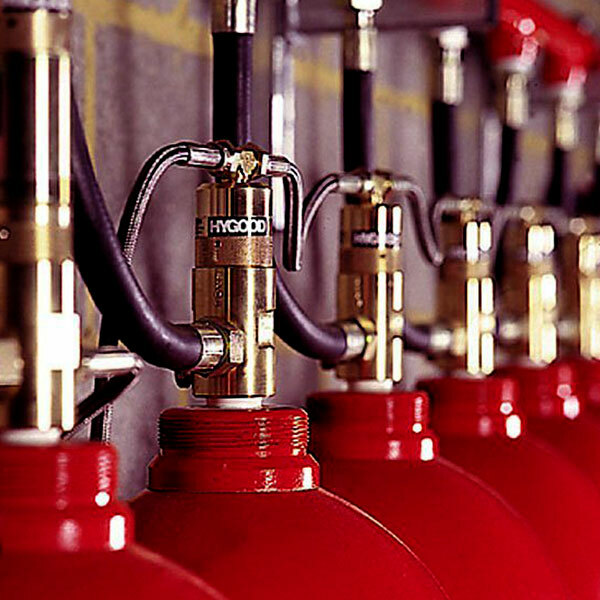 We pride ourselves on a local, quality engineers that are highly skilled in their profession and are more than happy to help our customers, so please feel free to ask them any questions related to your suppression system. CO2 is stored as liquid, under its own vapour pressure of ~59 bar at 21oC. 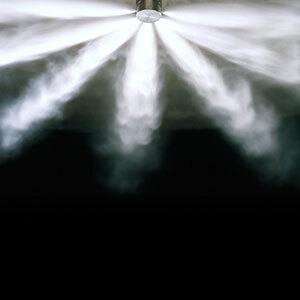 When a system is activated, the liquid CO2 flows through discharge pipework to specially designed nozzles. 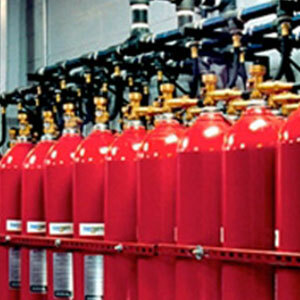 FM-200® has been adopted by the majority of the world’s fire protection companies and is the most widely used clean agent fire suppressant, with tens of thousands of systems installed across the globe. NovecTM 1230 fluid (FK-5-1-12) is a fluorinated ketone that is stored as a liquid and discharged as a gas. 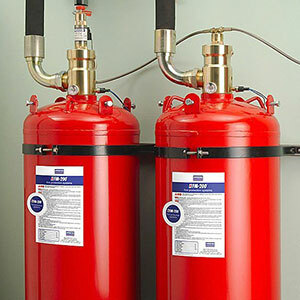 It distributes uniformly throughout the hazard zone, and suppresses fire primarily by heat absorption from the flame.